The vacant Bouquet Canyon Elementary School site and a small area of land on the James Foster Elementary School site could be sold or leased back to the public, following a recommendation from the Saugus Union School District’s 7-11 Advisory Committee. The nine-member 7-11 Advisory Committee, also known as Surplus Property 7-11 Advisory Committee, was formed in late-2017 to review the district’s surplus property and provide a recommendation to the board about the evaluated areas. This committee’s appointment, evaluations and recommendations are required under California Education Code, but its report to the Governing Board is nonbinding, meaning the group can make a recommendation by the board can declare some or all of the properties surplus and announce an intent to sell or lease the land. 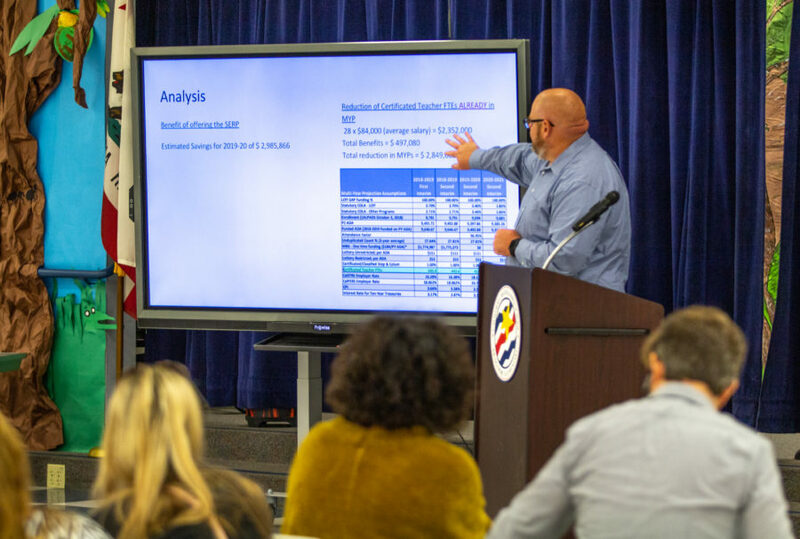 At a Saugus Governing Board meeting Tuesday, the committee presented its report to the board after it met four times and reviewed project school enrollment and data, established a priority list or spaces and received community input. 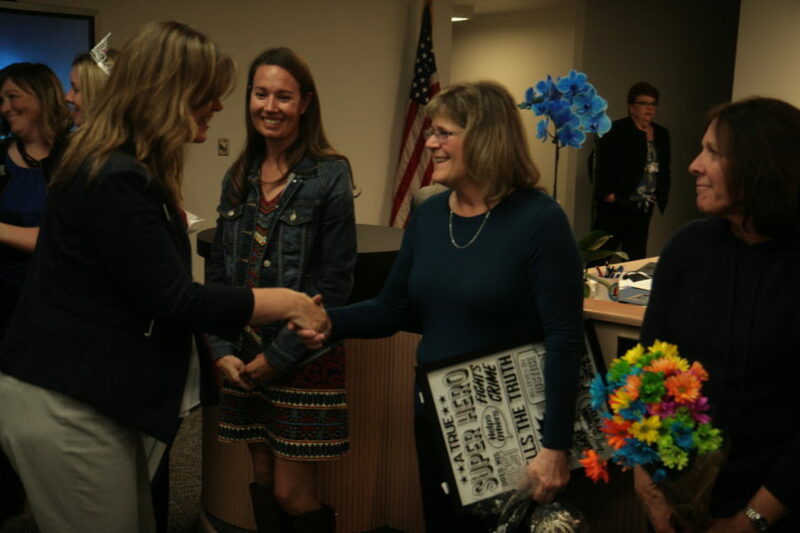 The committee recommended that the district name the 28.25-acre Bouquet Canyon Elementary site, located at 28110 Wellston Drive, as surplus because of its “lack of educational use to the district.” In June 2010, the Saugus district closed the school after 30 years of operations because of massive budget cuts. 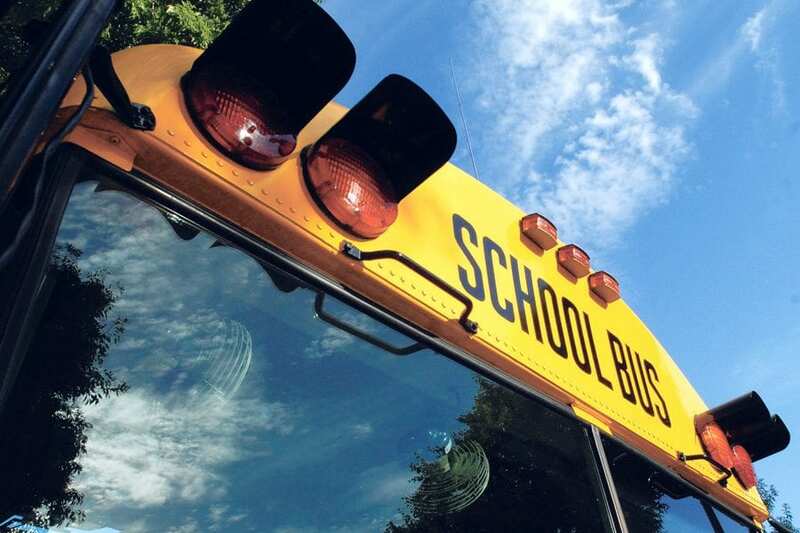 The closure saved the district an estimated $600,000 a year. Now, the school site includes about 10 acres of vacant school land next to Bouquet Canyon Park, and about 20 acres of vacant land surrounded by existing or planned residential areas.